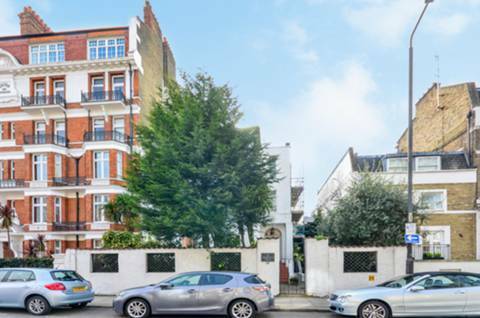 A fantastic two bedroom lower ground floor flat located in Chelsea and boasting a bright and modern interior throughout and an ideal location for all local amenities. Leasehold. 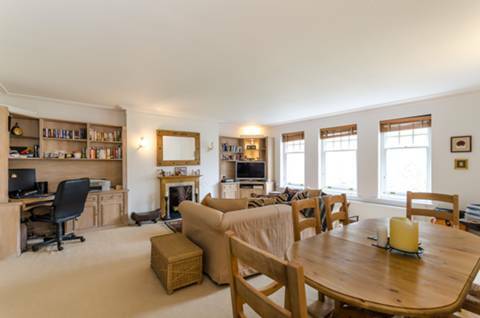 A two bedroom second floor apartment with a long lease, private west facing terrace and lift. 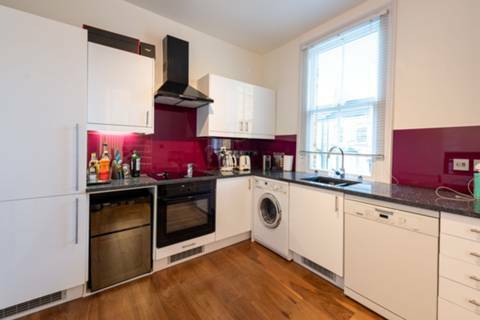 This incredible two bedroom flat is set on the lower ground floor and offers premium accommodation recently refurbished to an impeccable standard with two bathrooms and a generous reception in a superb location. Leasehold. 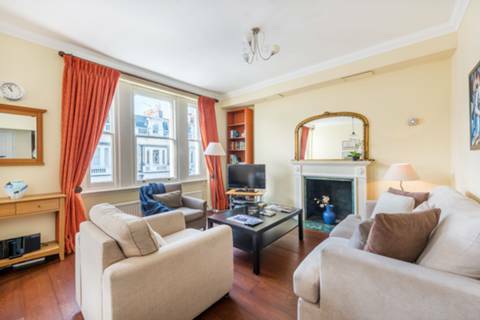 This beautiful two bedroom flat offers bright and well presented accommodation, a generous reception room with space for dining and a secluded terrace. Leasehold plus share of freehold. 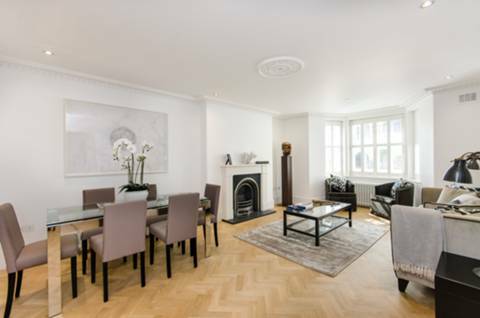 This gorgeous two bedroom apartment offers recent refurbishment to a high standard with stylish design, modern features, and bright rooms throughout. Leasehold plus share of freehold. 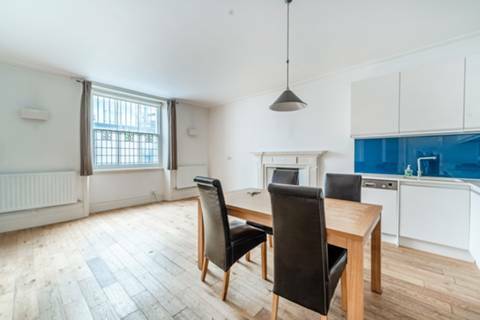 This stunning and recently refurbished two bedroom flat has a light and spacious interior and benefits from a fantastic eat-in kitchen and an excellent location near trendy King's Road. Leasehold. 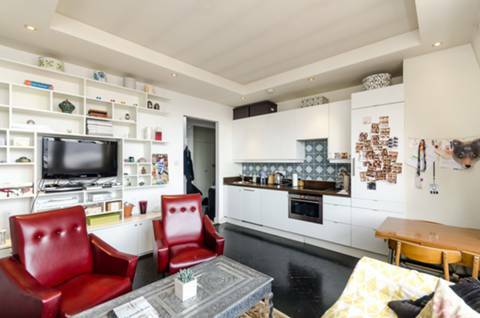 A bright and beautifully presented two bedroom duplex flat situated close to the river and benefiting from a fabulous south-facing none-demised roof terrace. Leasehold. 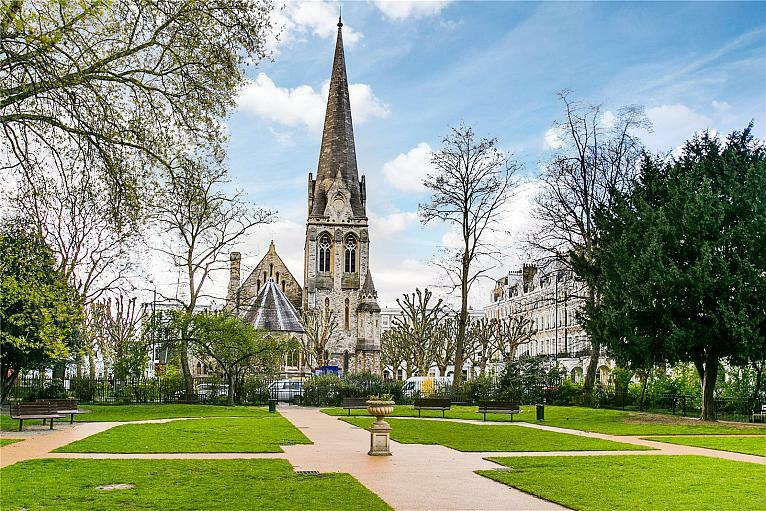 This spacious two bedroom apartment is ideally located on the third floor and boasts a breathtaking 20' reception with charming views over pretty gardens. Leasehold.